Communication is more likely to occur when there is motivation to communicate! 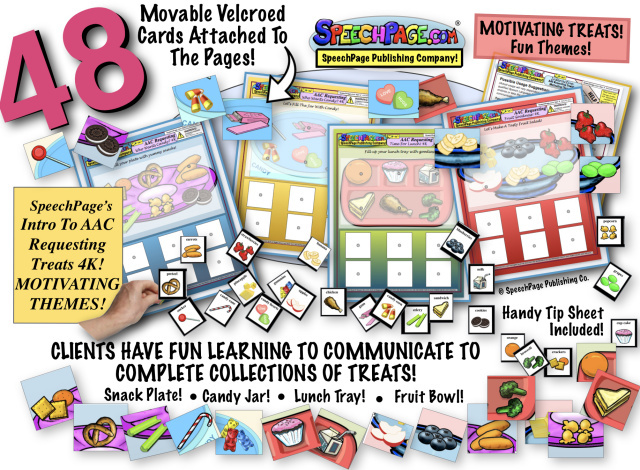 SpeechPage activities & AAC materials are designed to provide not just an additional way to communicate, but also great motivating reasons for the individual to have a desire to communicate! You will find that these materials are not like other you may have come across. 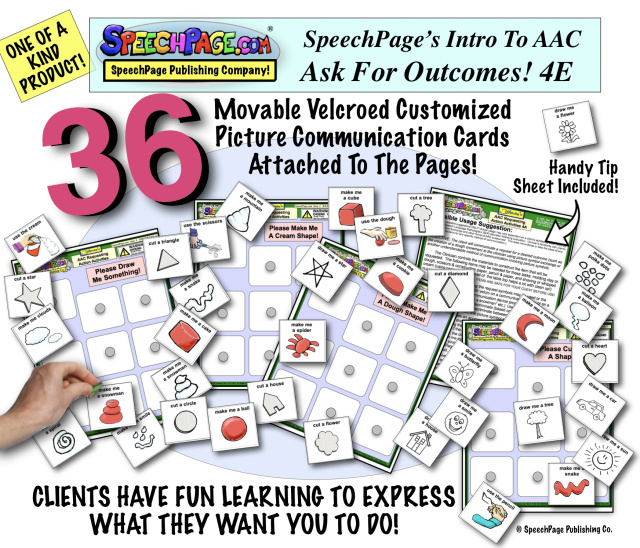 All SpeechPage Materials are BOTH designed AND illustrated specifically for AAC therapy by the experienced SLP to help you provide functional and engaging therapy sessions! 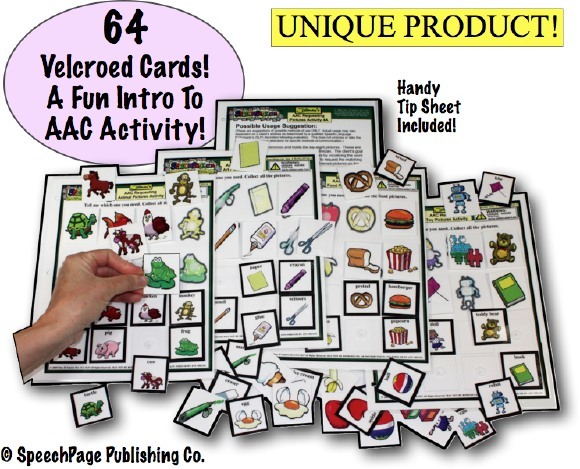 We recently INTRODUCED OUR NEWEST AAC THERAPY SET (Intro To AAC Requesting Treats 4K!) 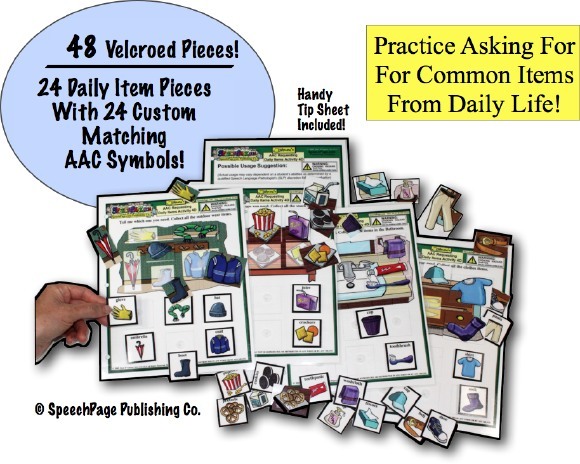 FOR A LIMITED TIME ALL SpeechPage AAC MATERIALS ARE ON SALE! 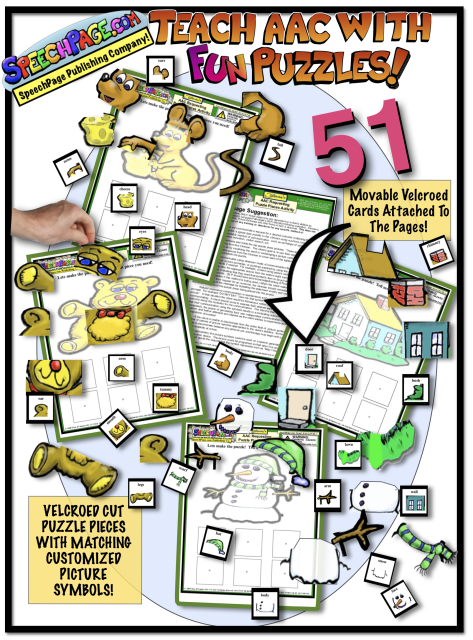 *NEWER* Intro To AAC Expressive Reporting 4J! 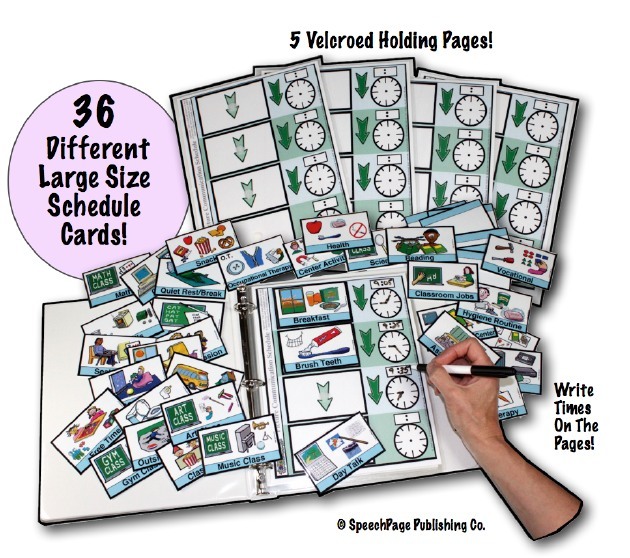 SpeechPage Customizable School Picture Schedule Binder Kit + Dry Erase Marker! 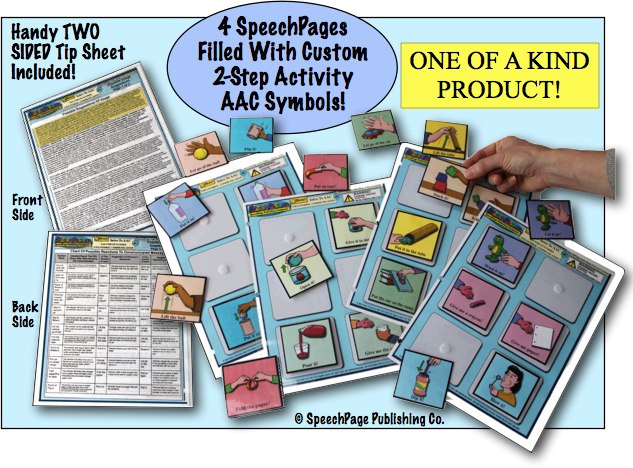 The author/illustrator of these Special AAC SpeechPages presents regularly at statewide SLP conventions on the topics of AAC and Autism. 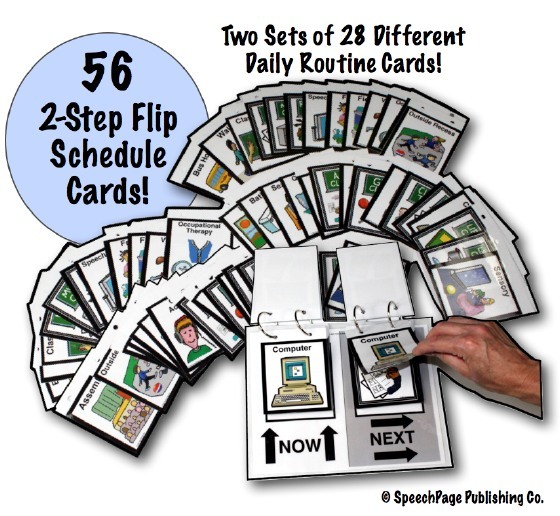 He has OVER TWO DECADES of experience working full time (as well as continuously Part-Time) in the field of Speech Language Pathology with specific specialized experiences of AAC Speech Language Therapy both with school aged and adult clients, and has worked extensively with large numbers of individuals with autism using AAC. FIND MORE PICTURE SCHEDULE MATERIALS AT OUR OTHER WEBSITE DEVOTED TO PICTURE SCHEDULES AND OTHER NEEDED VISUALS : PictureSchedule.com! 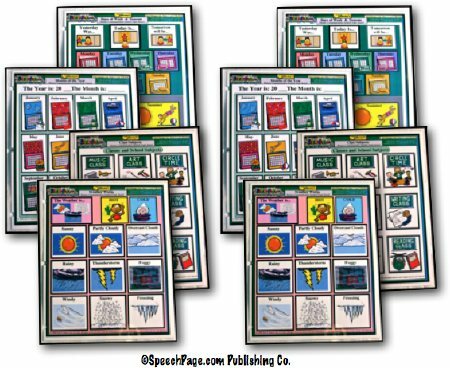 SpeechPages are COLORFUL and FUN! ! They are LOVED BY SLPs! •"I am working a heavy caseload of children with autism. I was so happy to find your website. ... I have used some of the materials already and they are great." 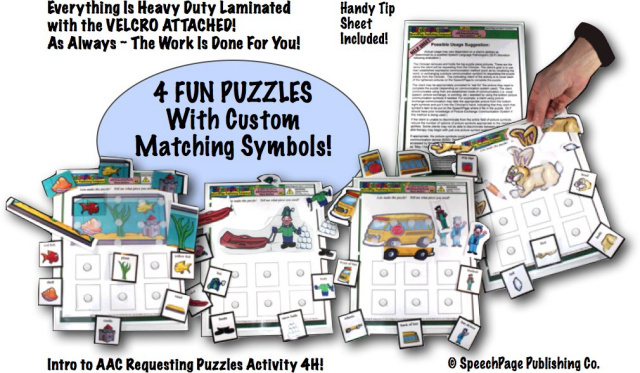 •"I want to thank you for all your wonderful materials. 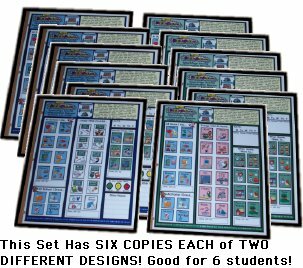 They have been so useful with my autistic students." 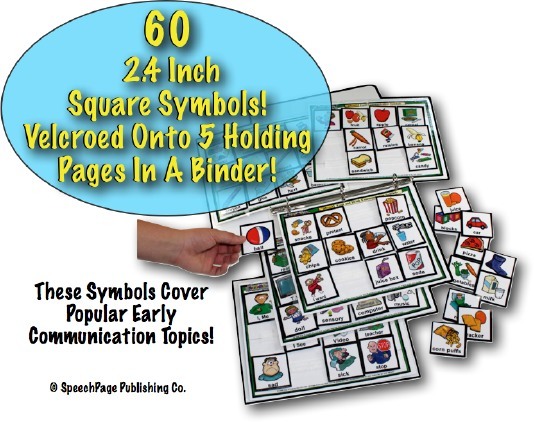 •"I want to let you know that parents/students just LOVE the Home carryover pages. (My) Students have these pages in a spiral notebook which also contains photos of favorite people, activites, places, etc. 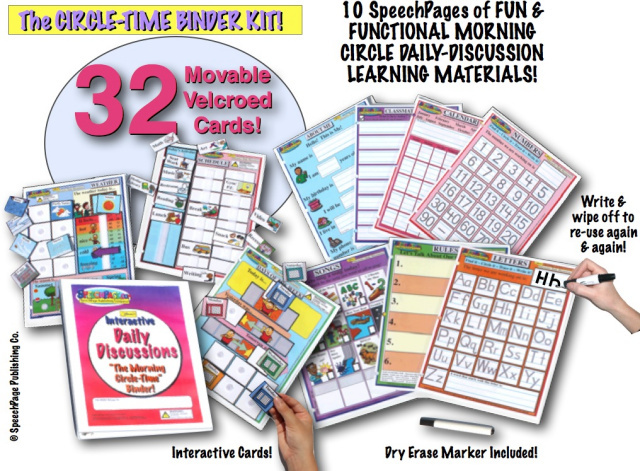 Thanks for a great, functional, activity!" Read some more Unsolicited Direct Quotes ALL FROM SLPs That Are MULTIPLE TIME CUSTOMERS! 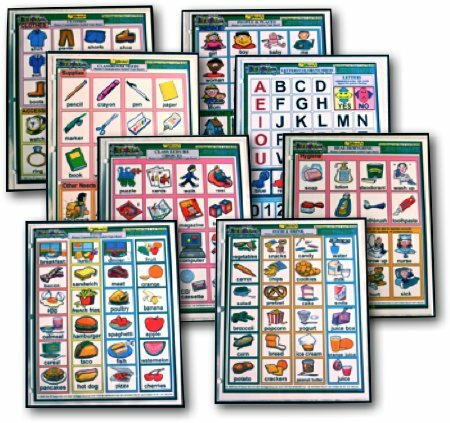 As with all educational and therapy materials, the abilities and limitations of the individual must be considered before choosing these or any AAC materials for usage. 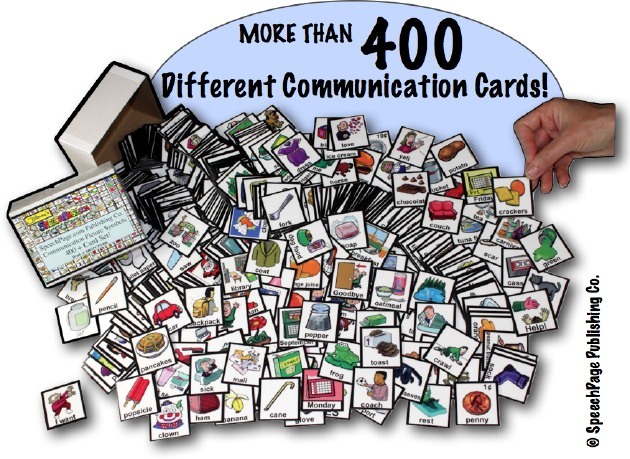 Not all clients are capable of using specific forms of AAC. It is the responsibility of the consumer to determine the suitability of our products for use in their particular application. 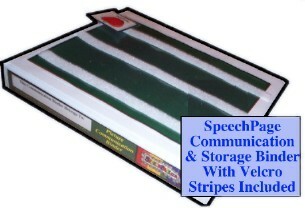 The clinician's familiarity with AAC methods is assumed. 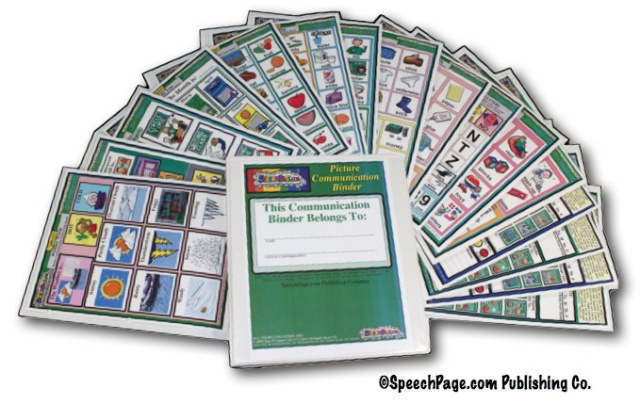 All materials are sole property of SpeechPage.com and are not endorsed, sponsored by or associated with any other company or affiliation. WARNING: SOME MATERIALS CONTAIN SMALL PARTS, SUCH AS PICTURE CARDS which could be a choking hazard. NOT DESIGNED FOR USE WITH CHILDREN UNDER THREE or those that may have issues with such materials. ONLY FOR USE WITH ADULT SUPERVISION. We are not affiliated with websites of similar name. 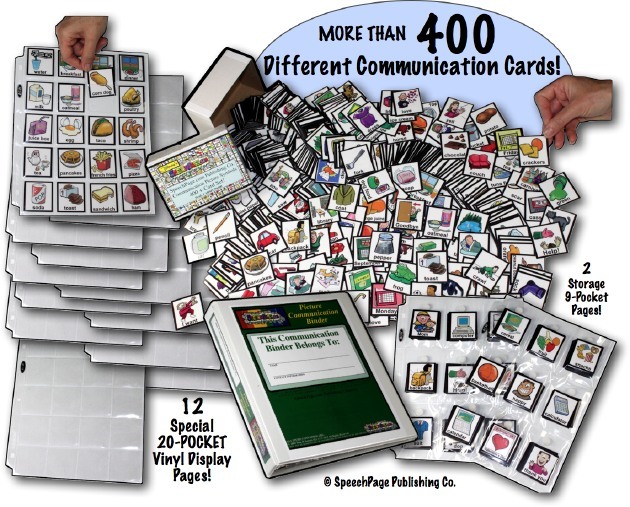 This domain autismandaac.com may be for sale. 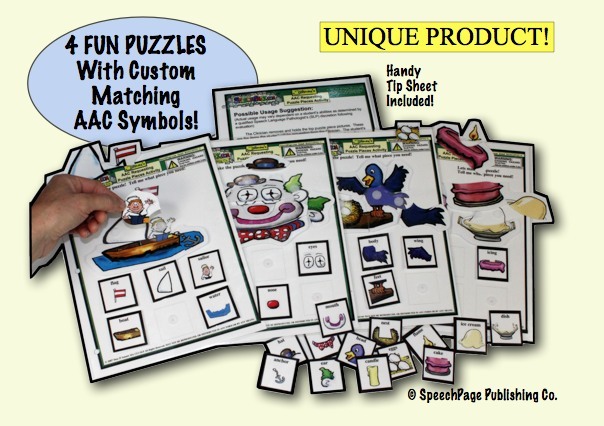 If you are interested in owning: autismandaac.com please contact us.